New York. Columbia Global Reports. 2016. 112 pages. 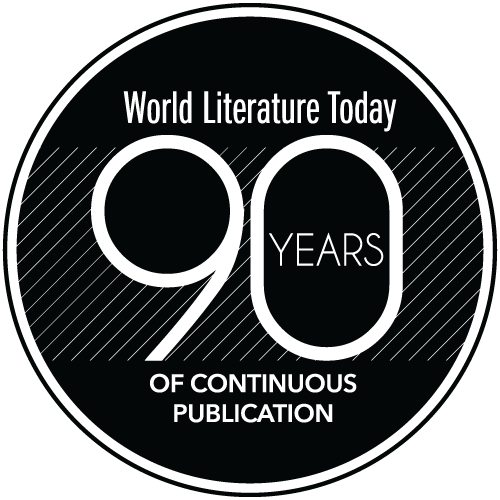 WLT readers are attuned to the complexities of what makes a novel global and of the limitations of strictly academic ripostes on the topic. Adam Kirsch’s exemplary, succinct, and patently foundational view of the genre vis-à-vis worldliness subtly negotiates both conditions. The novelists this justly acclaimed interpreter of literariness and criticism examines are usually marshaled in larger studies, and accordingly three of the six chapters scrutinize known authors of presumably different literary traditions for truly original findings that are an essential report to the comparatist academy. 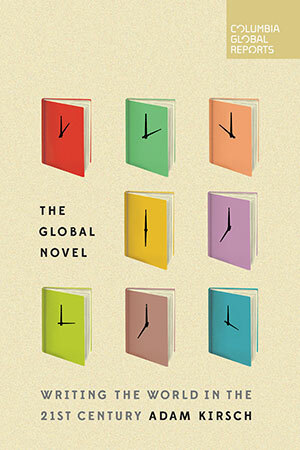 The novels Kirsch analyzes are not overly concerned with global perils but rather with clashes or escapes that alter personal reckonings, a choice that implies observing global novels as rooted in a way that is new to the readers but not to the authors. Testing present interpretative currents, the first chapter is triggered by the discontents assumed for world literature, namely making foreignness a literary commodity, literature politically virtuous and aesthetically challenging, and untranslatability. It is evident that Kirsch has not sought the political security clearance committed native critics and authors demand of interpretations like his, and he assuredly concludes (in the chapter on Atwood and Houellebecq) that this form of globalism “is based primarily on the experience of modern Western societies.” His assessment that we are entering “a future in which English is the dominant language” can be tempered by the abundance of world literature in other languages and their novel additions to the themes of climate change, immigration, morality, sexuality, and violence that he dissects. For other chapter pairings like Murakami and Bolaño or Adichie and Hamid, Kirsch construes as positive the cultural encumbrances that were perpetual reminders of their “foreignness” to untutored readers. The chapters devoted to individual authors (Pamuk and Ferrante) prove that cultural mobility and canonicity are social, that leaving home, as in Murakami and Ferrante, invalidates any need to seek the explanatory “authority” of your otherness, whether one is an Indian reading a Turk or an American reading a Nigerian, in English. With completeness in context and unsparingness in form, Kirsch articulates the tangible geopolitical spirit conveyed by these writers, which is ultimately what makes them global. 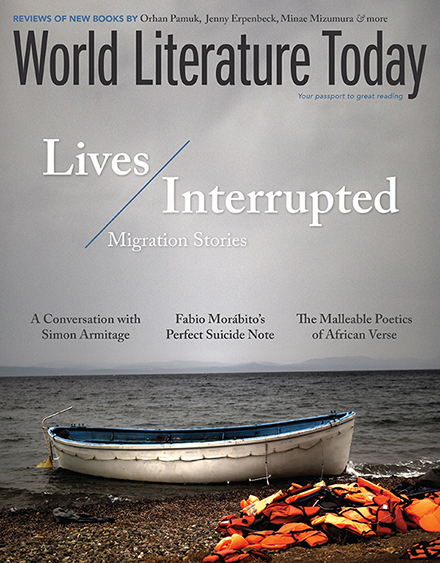 His ecumenical and upbeat analysis successfully draws a “more hopeful picture of world literature than the one painted by critics and theorists,” since “it is impossible to say that all global novels have certain qualities in common.” Timely, direct, and full of good sense—characteristics that make it ideal for translation into other languages—The Global Novel brilliantly discards critical pieties to address numerous arguments for what the twenty-first-century novel is becoming.